Lots of men struggle with what to text a lady and how to communicate effectively with her. Moreover, most of men have no idea what to do after they get a phone number of a lady. Just think about it. You really only have that first interaction with a lady, the time you actually get her number, to give her your best impression. If you correspond with the letters on dating sites you have to learn how to grab her attention. However, to text a lady you like, you just have to learn how to flirt without coming on too strong. – Charm her with your wit. – Tell her something she has not heard before. Ask a good question. A question is a great place to start because then your woman will know that you are waiting for an answer. – Ask about her day or her week. – Make sure the question is something she can easily answer. – Keep it simple. Just one short sentence can communicate a large message. Watch your grammar. You should make sure to watch your spelling and punctuation before you text the lady. Do not try too hard. If you are trying too hard when you are first texting a woman. She will be able to tell right away. Remember to be yourself and do not go out of your way to say something that does not even sound like you just because you think it will impress her. Keep her attention. Be engaging. Show your woman that you are capable of keeping up a fun conversation over the phone. Your goal in texting the woman you like is giving her just a sliver of your personality and make her want more. Have you ever been stumped about what to do on a date night? Well, we have your back. We prepared some good date night ideas for you and your lady. 1. What are you going to do on your date? 2. Where are you going to go? 1. You can invite your lady to your place. You can cook for her a nice dinner and have a movie marathon together. 2. Go to the beach or to the park. You can rent bikes and have a little ride through the park. Also, you can crab a bottle of fine wine and snacks, and have a picnic there, watching the sunset. 3. Visit a museum or some art gallery that you both show interest in. Both of you will have a lot talk about. 4. Go and check out a new part of the city. Consequently, maybe there are some parts of the city that you do not explore very often. So you and your lady might take a little walk and explore new areas. 5. You can go to a new café or restaurant and grab a coffee there. Or you can invite your lady to a fancy restaurant and have a nice dinner there. This date will be rather romantic. 6. You can invite your lady to some game, for example a Baseball game. 7. You can go to the water park or you can play ping pong together. You can choose many other activities to do. Maybe you and the lady are both interested in sports or etc. Nevertheless, the most important is for you to keep it casual, so that it is fun both for you. You can find more date ideas in our blog. If you understand that now your relationship is not going through the best period, you should think about how to save them. You should not act alone, but with your lady. It should be understood that any couple is facing a crisis in relations. It’s just that someone is making efforts and working on themselves, but someone does not want to strain and part. What can you do to keep the relationship? If you are extremely honest, you will show that you trust her. And do not be afraid to open your most vulnerable parts. Tell her everything you think about, and what feelings you are experiencing at the moment. This will make a huge impact on your future relationship. You do not have to pick words, because the main requirement for such a conversation is sincerity. Do not blame your lady for anything, but only talk about your feelings and emotions that you are trampling at the moment when she is doing something wrong. Very many couples broke up because it was more important for them to defend their case, and not to admit mistakes and come together to a compromise. It is necessary to understand, if you are in a relationship, you will make certain concessions. If you want to be together, you need to work out a common strategy and follow it. This is one of the most difficult steps. You will need to make such a decision, with which you will agree. You should find such a way out of the situation that would suit you and your lady at the same time. The two of you should understand that to find a compromise is not to give up your own opinion. This is to find a mutually beneficial solution. It is necessary to sincerely forgive a woman for what she did to you. For all the negative emotions that you experienced, for all quarrels and scandals. For all the unpleasant words she told you. It’s clear that you cannot just forget all this. And do not take such as the norm. You just have to let go of all the emotions that this situation causes in you and forgive your girlfriend. Yes, she made a mistake. But you both have already learned from this lesson. Do not get hung up, move on. If you have already determined what exactly your problem was, you just need to act according to your plan. This must be a mutual decision. You must do everything synchronously. If only one person tries, nothing will work out. Of course, you no longer hold evil against each other. But you need to discuss what you will not allow anymore. For example, you are terribly annoying when she raises her voice at you. Do not be afraid to tell her about it openly and emphasize that you will not tolerate this anymore. 7. WHO WANTS TO CHANGE? If the goal is that you no longer want to be nervous. And you dream that you are left alone, then you are not ready to change. You will simply, as before, control your lady and her behavior. And for relationships this will not be progress. This will only exacerbate all your problems. Do you remember your first meetings when you just started dating? How did you get involved in each other, how you did not want anything else, but how to be close? It is very important to learn how to keep this atmosphere after a certain time spent together. Try to communicate as much as possible with her, ask about her life, work, hobbies. Show that you are really interested. Thus, you will establish new boundaries in your relations, which will try not to pass. When is it worth trying to maintain a relationship? A long relationship means that you really love each other. You just need to accept the fact that a crisis in a relationship is normal. It happens even in couples that seem ideal at first sight. If you understand that this relationship no longer brings you pleasure, do not continue them. Honestly talk to the girl, tell me about everything that does not suit you. Sometimes parting means making the right decision. Of course, both men and women bring arguments in their defense during the conflict, but these arguments do not always work. The fact is that women and men assess the arguments of the opposite side in different ways. We have some useful tips on how to avoid escalating disputes and quarrels in scandals. Most women and men do not want to settle disputes through passive communication like SMS, Viber or any social networks. People are ready to tell each other absolutely everything, even what they do not really think behind the back. Direct communication, in the opinion of the majority, is much more conducive to the reign of peace and tranquility. There are certain phrases, the utterance of which can easily turn any conflict into a scandal. And although these phrases themselves are not offensive or so, and women and men in the majority claim that the use of certain words can lead them out of balance. For the majority, these the phrases are: “You do not understand!” And “Calm down!”. This is the most difficult of all that can be. Here we mean, not the themes as they are, but the charges associated with these topics. Women are not able to bear when a partner accuses them of squandering or in poor housekeeping. Think before you speak. Anyway, the conflict cannot last forever. Sooner or later it needs to be finished. Men feel that they are more inclined than women to compromise during disagreements, however, women believe that twice as often as men are able to admit they are wrong. 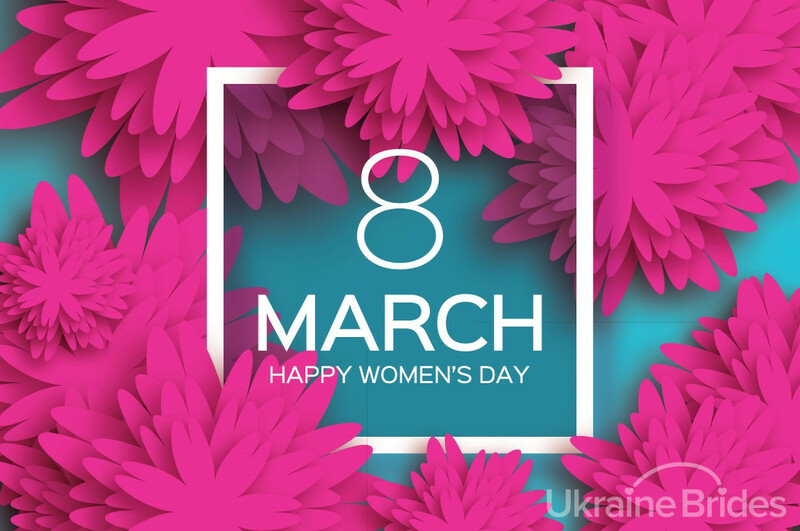 March 8th is International Women’s Day and in many countries, this is referred to as Women’s Day. 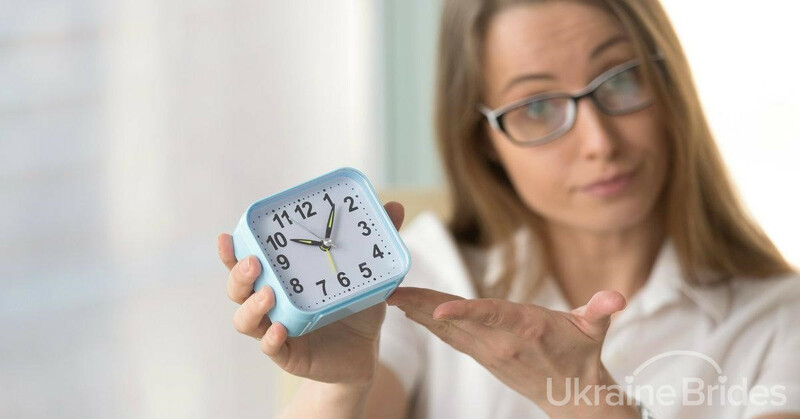 It is very important to the ladies in Ukraine. It is similar to Mothers Day that most of us in the Western world are very familiar with except that on this day it is customary for men to give the women in their lives – friends, mothers, wives, girlfriends, daughters, colleagues, etc. – flowers and small gifts. It is celebrated annually as the UN International Day for Women’s Rights and International Peace. Historically, it has emerged as a day of solidarity of women workers in the struggle for equal rights and emancipation. Perhaps you may wish to send her a gift our range www.ukrainebridesagency.com/Gifts and really make her feel special. We are pleased to be able to offer you this and hope that it helps in your blossoming relationship. Who hasn’t got a bad date story nowadays? Going on a first date with a woman you really like can be a nerve-racking experience. You might second guess your every move or wonder what she’s really thinking about you. While every woman is different, there are a few things that should always be avoided on a first date. Here are the top 5 things men should never do on a first date. It’s great that you want to pick up your date at her home, you probably think it’s the gentlemanly thing to do, and while your intentions might be in the right place, insisting on coming to a woman’s home on the first date can really turn her off before the date has even started! In this day and age, many women prefer to meet their date at an agreed upon public location. When setting up your date, offer to swing by and pick her up, but if she resists, drop it and suggest meeting up at a restaurant instead. No matter if you’re picking her up or meeting her somewhere, it’s important to be on time! Bonus points if you’re 3-5 minutes early! If something happens outside of your control to delay you -you’re stuck in massive traffic, or you got called into a work meeting- let her know right away with a quick and sincere text message. She’ll be much more understanding if you keep her in the loop and apologize profusely than if you just keep her waiting, wondering if you’re standing her up or not. Many men complain that they don’t know how to dress for a date or consider jeans and a slightly wrinkled t-shirt “nice”. When you reach into your closet blindly, grabbing whatever is on the floor and throw it on, don’t bother shaving or doing your hair and skip the deodorant, a woman is going to assume you don’t care very much about impressing her. It’s not about having the best personal style or model good looks, it’s about the effort you put into your appearance before a date. To have a few drinks on a first date is totally fine, even encouraged…it helps the conversation flow a bit more freely! However, this doesn’t mean that you should throw back six beers and a few shots of tequila. Pace yourself and remain in control of yourself at all times. …even if you’re just joking! I get it, it’s the first date and you’re attracted to her, and playfully want her to know. Talking about sexual things or constantly throwing innuendos into your conversation can backfire quickly and get you demoted from “cute” to “creep” in an instant. We would be pleased to help you with any questions you have. Feel free to visit our blog . Finding a life partner results in an ecstatic feeling, especially to people who have endured hard breakups. A life partner makes you feel loved and hopeful even though hardships come your way. Dating a Russian woman gives you the best of both worlds. They’re gorgeous, smart, and loyal especially to someone they love. Moreover, a Russian woman conquers anything because they are fearless, fierce, and headstrong. A Russian woman exudes different admirable traits. With their beauty, they’re very artistic and have a good eye in fashion. Not only are they beautiful on the outside, they are also intelligent beings that captivate people with their wit. Fortunately, men who date Russian women are considered the luckiest in the world. 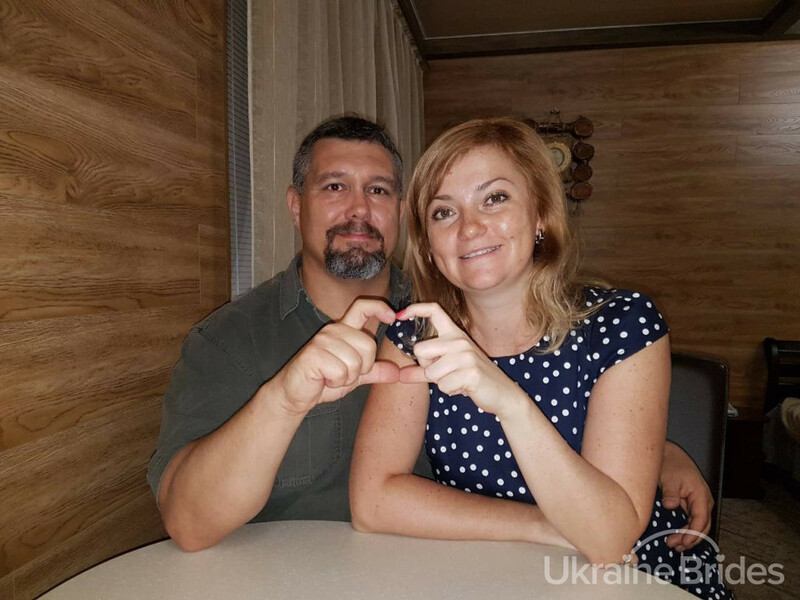 For some, dating a Russian woman is the dream. Now, we’re here to share some of the things you need to know about dating Russian women. One of the most common traits among Russian women includes being straightforward. When they find something that annoys them, they say it right away. Some may feel that this seems cruel. However, they do not beat around the bush. Other cultures are not as straightforward with their dates or partners. If a Russian woman finds something wrong within the relationship, they let you know right away. They’re the kind of people that won’t let anyone walk all over them. Most people care for their families and relatives, helping them when they encounter certain hardships or challenges. However, with Russian women, they prioritize their families above anything else. With their strong family ties, do not speak ill about their family or how things operate in their home. Always make an effort to learn the culture within their family. Respect the people they treasure and keep close to their hearts and they will be forever grateful for it. Soon after you earn their family’s respect, they may give their blessing for your relationship and for your marriage. When the time comes to marry t, expect that she’ll always put the family you’re building above anything else. These days, patience escapes people often. Some lose their patience when waiting in line or even for their food order. Most want everything to be instant. However, in dating, patience is sometimes one of the strongest characteristics there is. Women take time to look their best especially when they go on a date. Men, you need to remember to be patient during your date as a lot of factors affect a punctual arrival. Some of those include heavy traffic, roadblocks, or even accidents. If your date arrives late, greet them with a smile and express that you’re grateful they arrived. Refrain from asking why they arrived late! Know that they’re one of the purest and most grateful beings in the world. If you give them a simple flower picked from the garden, they express their gratitude to you. Russian women know how to stand up for themselves and fight for what they know is right. They do everything they can to achieve their personal goals. These characteristics help them surpass any challenge that life throws. When you date a Russian woman, know that they strive to solve their own problems. With a Russian woman, remember to reassure them they can show their vulnerable side. Russian women speak straightforwardly to everyone in their lives. With their partners, they express and say what they’re feeling especially if they’re happy, sad, or even angry. 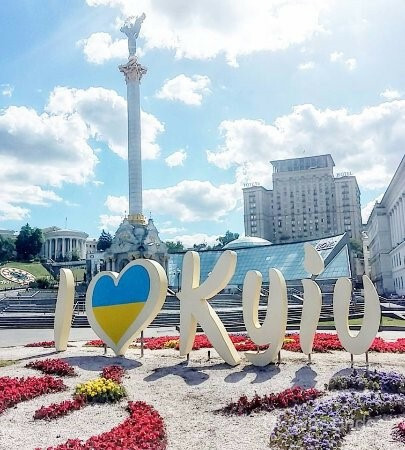 Expressing themselves does not post a challenge to Russians since they avoid beating around the bush. If you want an honest relationship, dating Russian women will be the best thing for you. With their wit, they captivate you with their beautiful minds. Russian women excel in education than women in Western countries. They don’t beat around the bush with the communication skills in finding a foreign partner like you. With Russian women, they always want to learn new things and explore the exciting world. 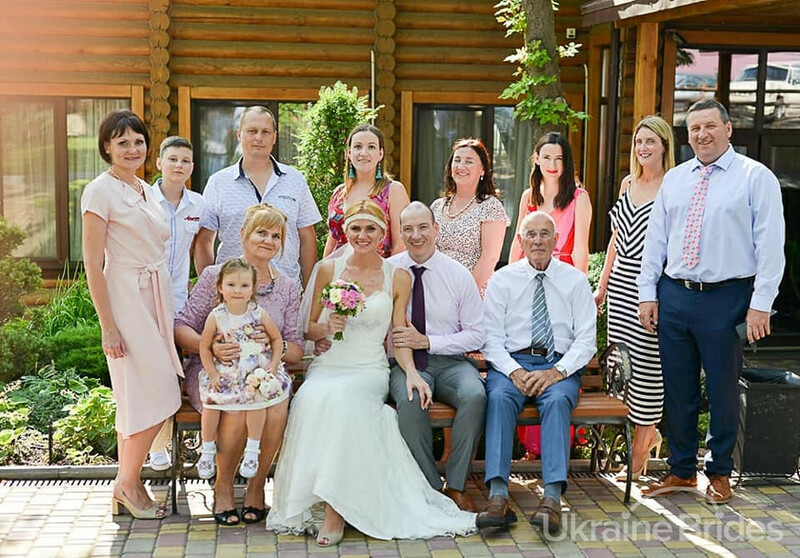 As previously mentioned, Russian women prioritize their families before their personal needs. They express their sentiment to their relatives when they attend different family occasions such as weddings or birthday parties. 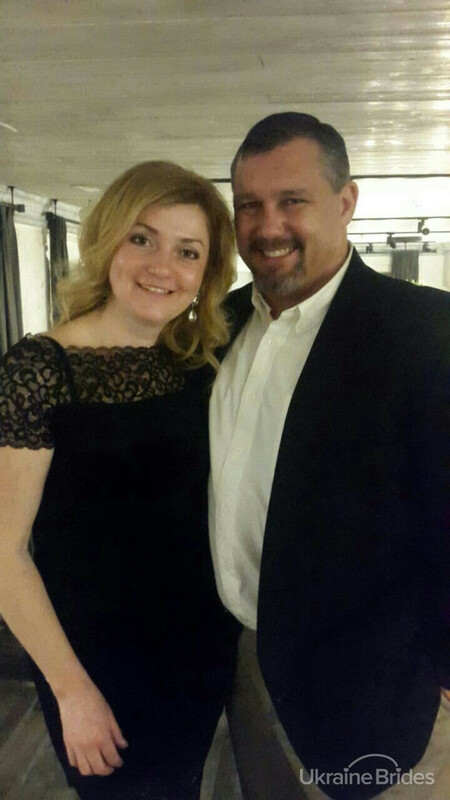 When you date a Russian woman, one of the challenges you face is the language barrier. English may not be their first language which gives a challenge. Prepare yourself to study a new language if you want to continue dating. Avoid using complicated sentences or words that may confuse them. Always listen to their challenges and try to anticipate what they want to say. Do your best to study Russian at it showcases one of the best cultures in the world. Russians live in a colder climate than most people in the world which requires you to travel far especially if you live halfway across the world. Distance makes you think about moving to Russia or where to settle in the future. It may be a lot to some, but this challenges most people who date Russian women. Adjusting to the cooler temperature may be hard for some if they live in a sunny country. Remember to talk with your Russian partner and meet them halfway if you want to keep them in your lives in the long run. Russian culture began as early as in the 10th century and has gone through a lot of diverse changes. Other countries influenced Russia’s culture through dance, cuisine, and music. When you date a Russian woman, you face different issues that revolve around culture. Their families practice different traditions that may include drinking vodka during family gatherings or whenever they eat together. Remember that cultural exchange makes both of your lives richer and more adventurous. How to choose the right Russian woman for you? Choosing your life partner entails a lot of details. Each of you has your own individual goals that you want to fulfill before settling down. The following are some tips that may help you choose the right Russian woman for you. People set different standards especially if they want to achieve something in their lives. Picking a partner includes a list of desired traits and qualities that you hope they possess. Unfortunately, different people have possessed different traits that make them unique. You may want someone as knowledgeable as a professional chef in the kitchen and who also practices martial arts. In reality, you ended up with someone with the same cooking skills as you. Nobody’s perfect. In dating Russian women, choose the one that supports you no matter what happens. If you feel that the two of you are emotionally compatible, then you’re on the right track. Looking at a Russian woman for the very first time captivates everyone.. A Russian lady radiates their kindness through engaging conversations and trips that allow you to get to know them. Avoid declaring or professing your love without knowing somebody just because you are tired of being single. Dating allows people to meet anyone both in the real world and online. Avoid sharing remarks about changing to fit your desired qualities and traits. Your relationship potentially ends there. If the person you’re dating shows undesirable habits, discuss it but never try to change them. Change comes from within. If they want to improve themselves, the best thing you can do is to help them achieve their goals and support them along the way. 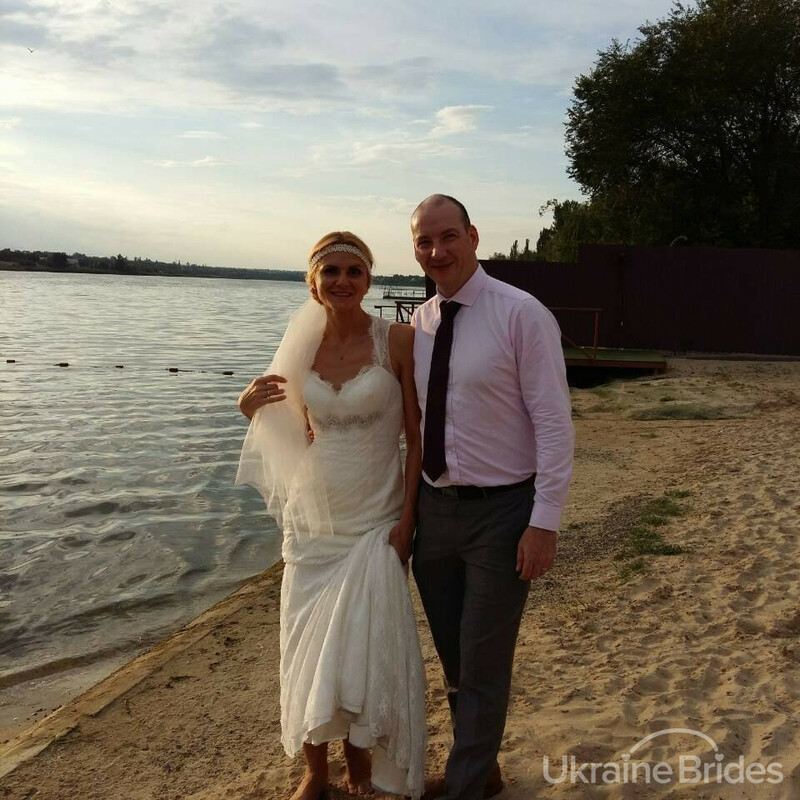 If you want to know more about what to do if you’re dating a Russian woman, browse and consult Ukraine Bridges Agency.